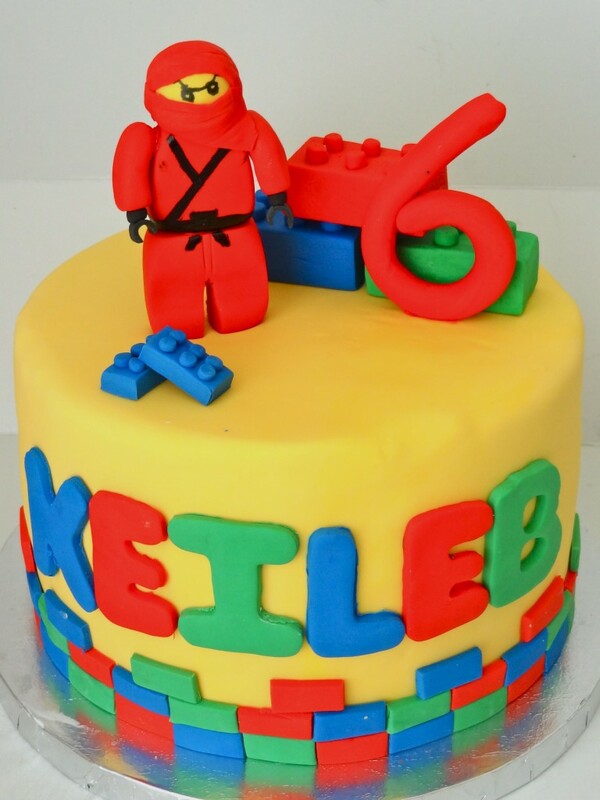 These construction toys characters are highly sought after by children, especially boys. 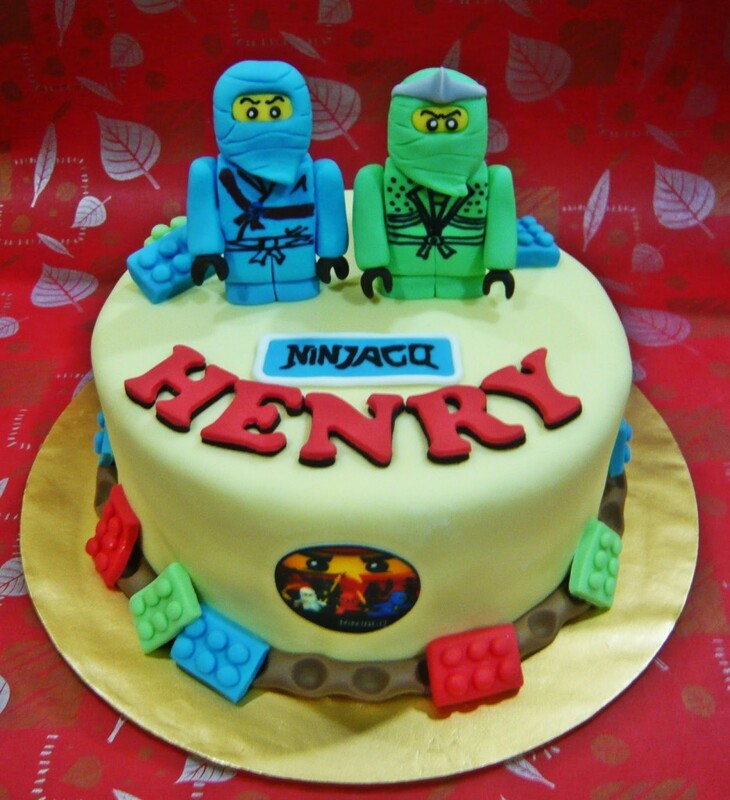 Surprise your little prince on his birthday by adding these characters on his favorite flavored cake. You can choose a single Ninjago standing tall on the frosted cake or a series of little characters with sugared bricks spread all over. 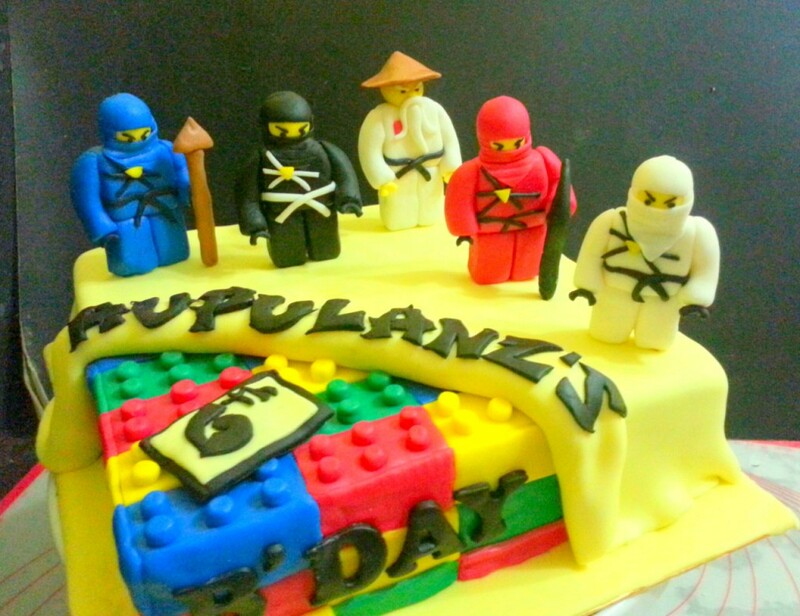 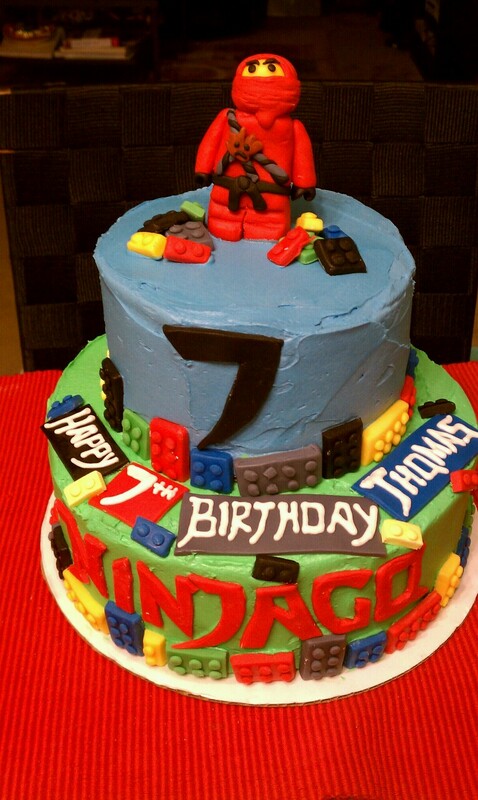 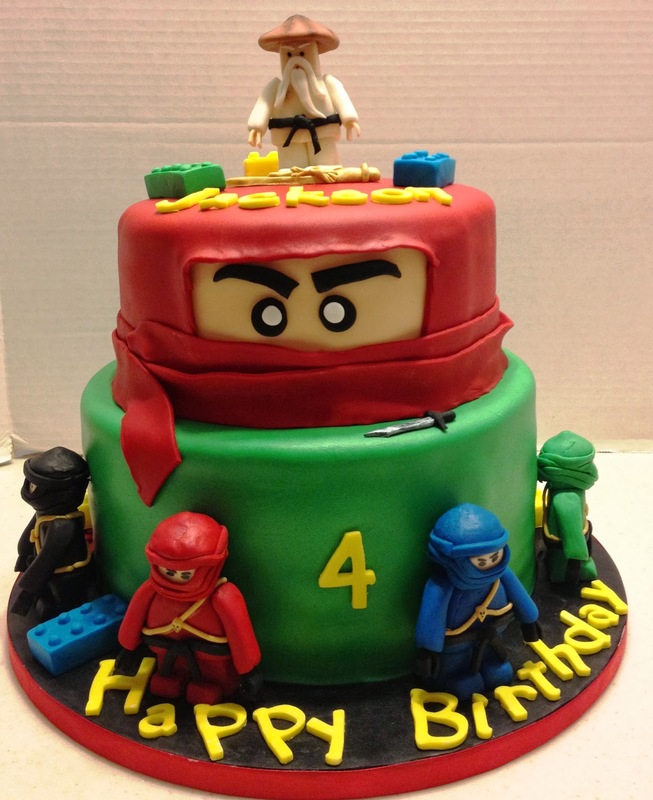 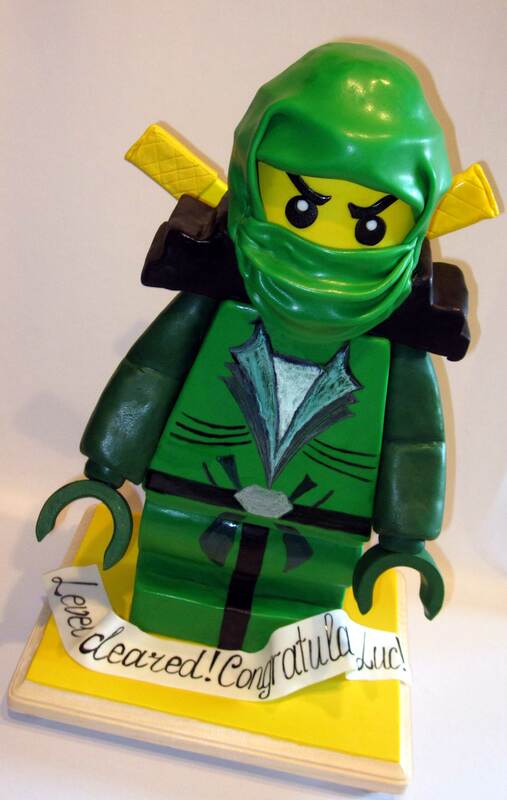 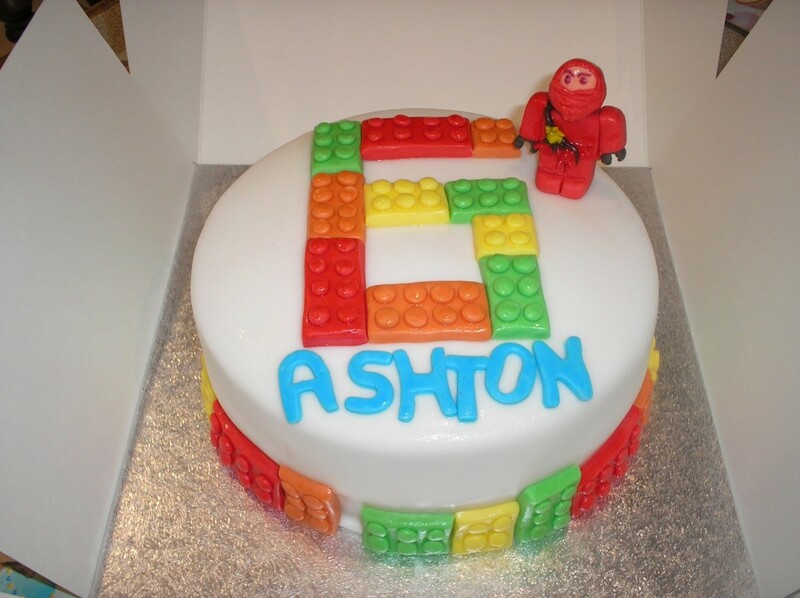 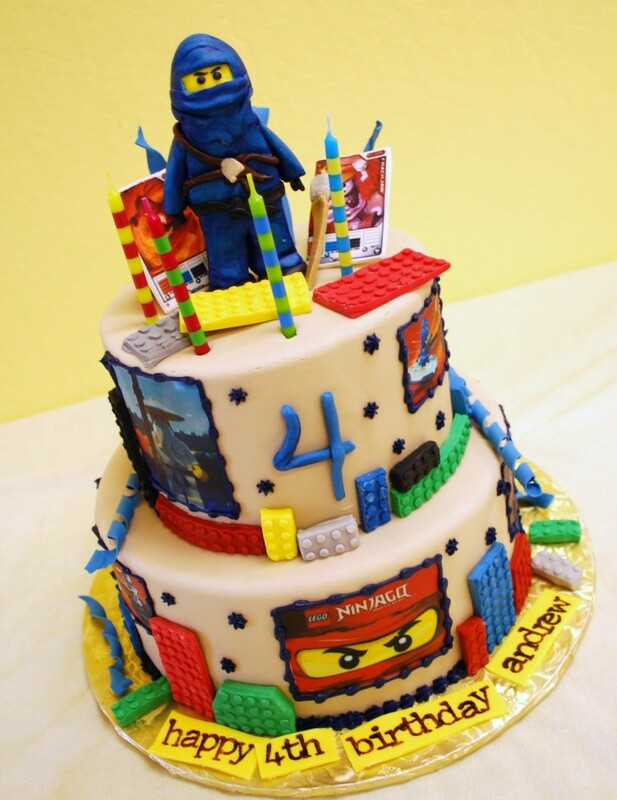 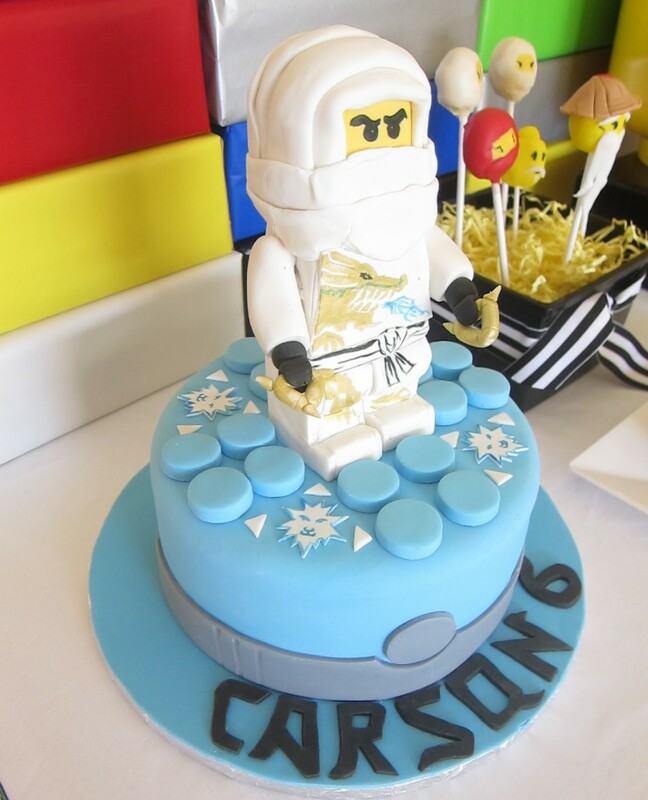 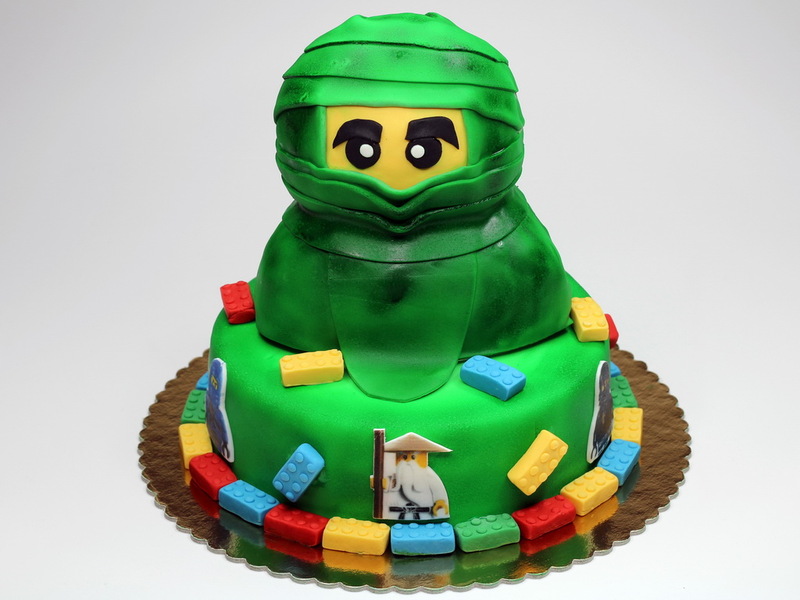 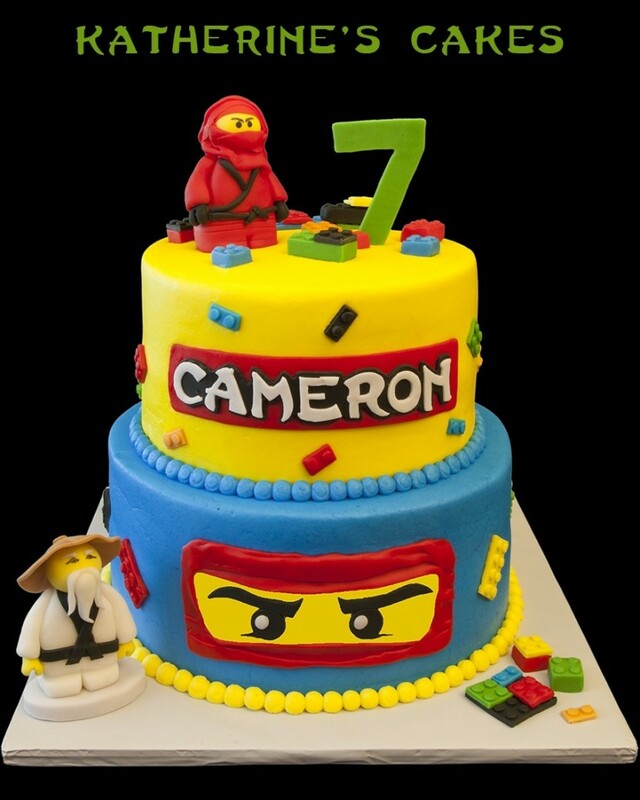 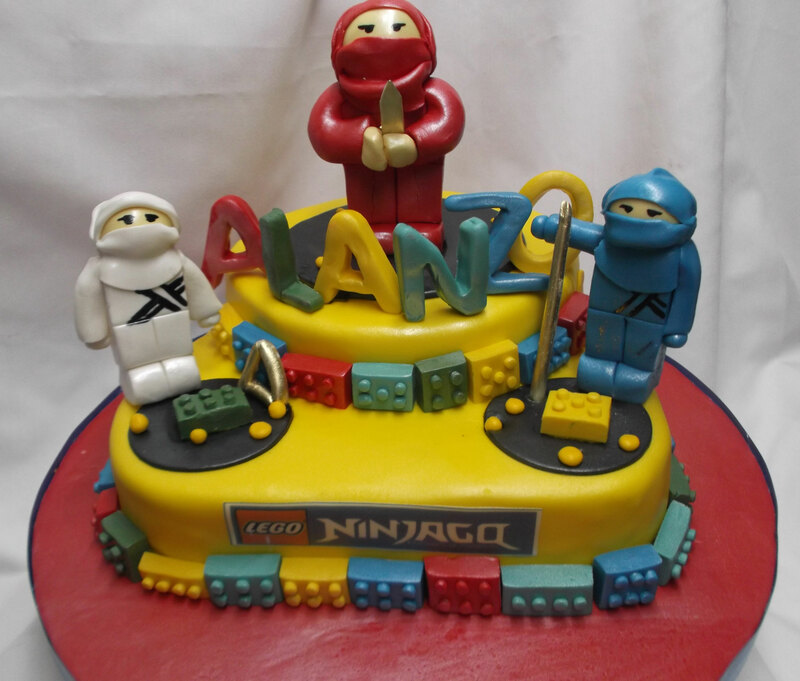 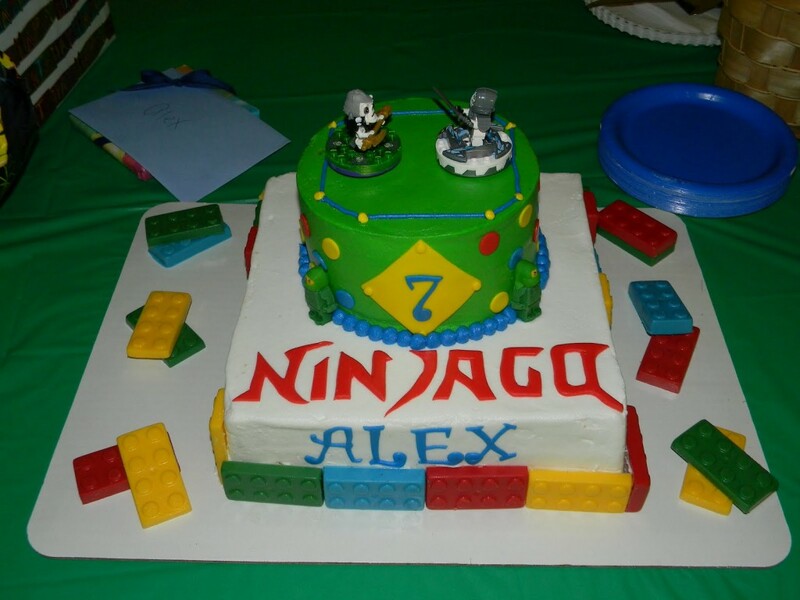 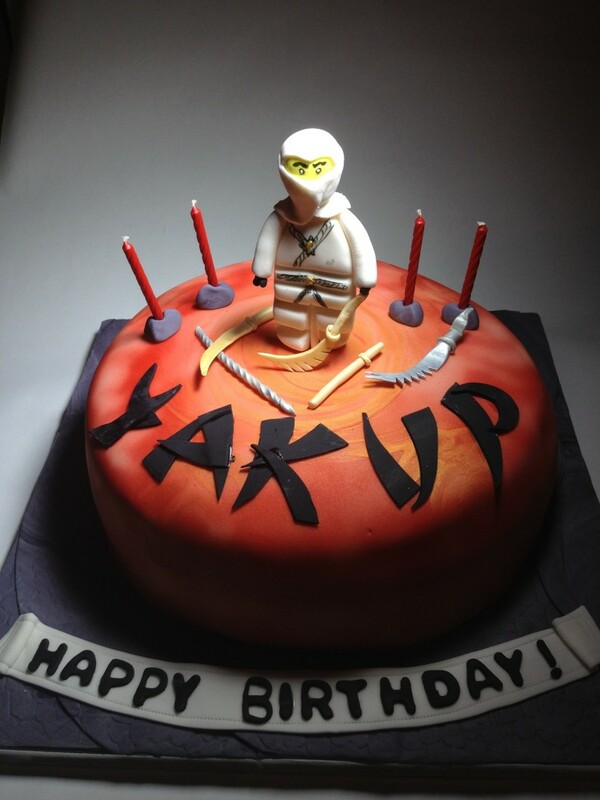 Apart from birthday themes, you may also use the Ninjago theme to bake a special cake to congratulate your little one on achieving something special. 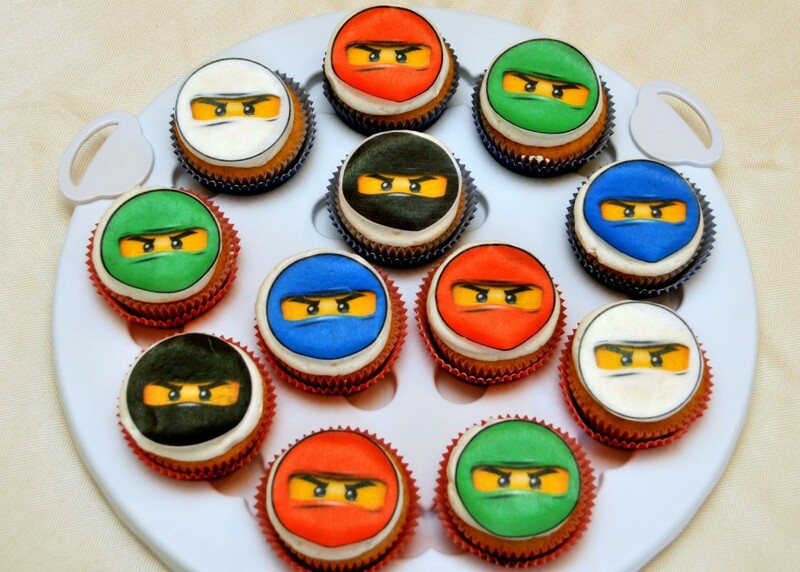 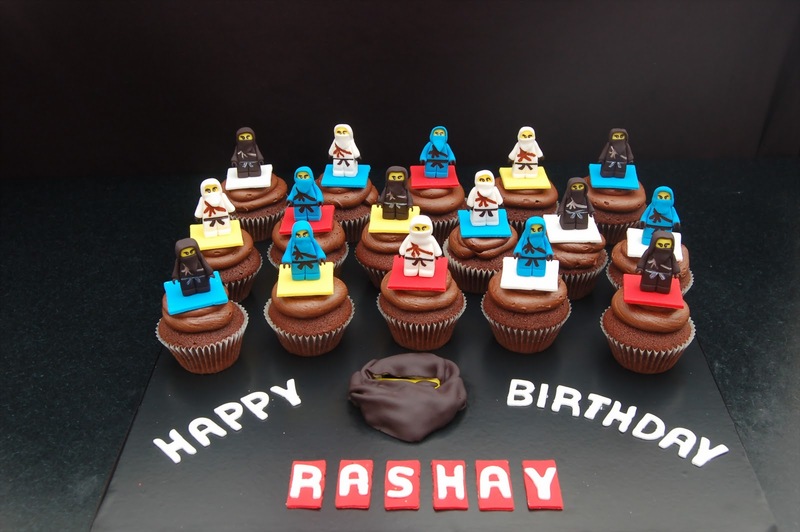 Amuse your kid’s friends with multi colored Ninjago theme cup cakes or cake pops.